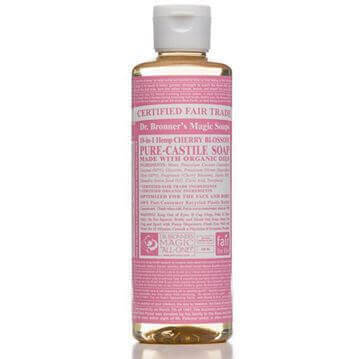 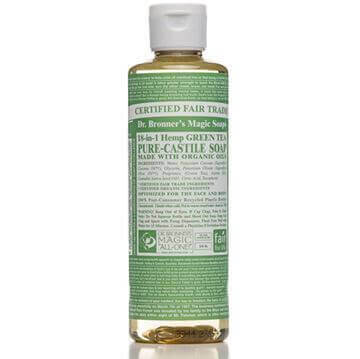 Dr. Bronner’s are well known for their organic pure castile soaps and USDA certified organic personal care products which contain gentle ingredients such as coconut, olive and avocado oils. 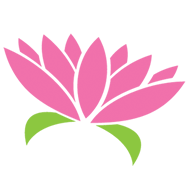 They are proud of their continuing mission and commitment to promoting and advancing positive social change by supporting Fair Trade projects across the world. 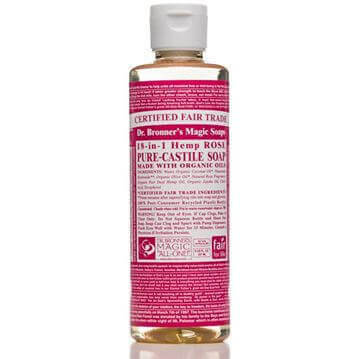 The vision of founder Dr. E.H. Bronner is to make socially and environmentally responsible products of the highest quality, and by dedicating profits to help make a better world.